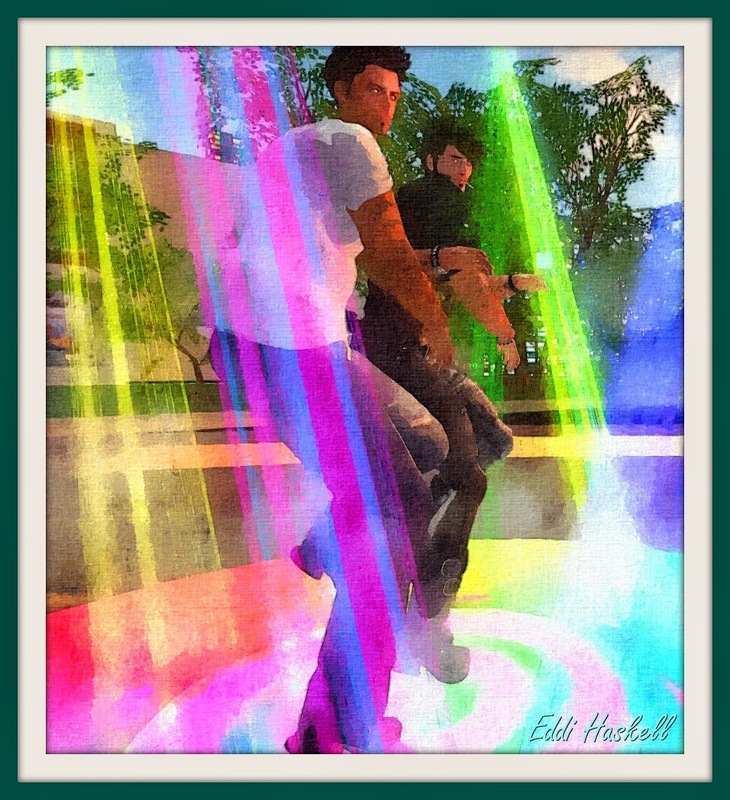 Eddi & Ryce Photograph Second Life: Today is the Last Day of Second Pride -- Get Ready for Some Serious Partying! Today is the Last Day of Second Pride -- Get Ready for Some Serious Partying! Today is the last day of Second Pride. The Second Pride Pageant begins at 10:00 AM SLT. A live concert will begin at 12:00 noon SLT. DJ Regi Yifu will be closing out Second Pride with a dance party that begins at 9:00 PM SLT.